WEST PALM BEACH, Fla. — Former Wellington polo mogul John Goodman will not get a reduced prison sentence for a DUI crash that killed a 23-year-old man in 2010. Judge Jeffrey Colbath denied a motion by Goodman's legal team to lower his sentence from 16 to 11 1/2 years. Goodman was under the influence when he crashed and killed Scott Patrick Wilson in 2010. Goodman was convicted initially in 2012 of DUI manslaughter, and again in 2014 after a retrial. Last week in court, Goodman's attorneys attempted to show how his behavior in prison made him eligible for a lesser sentence. Prosecutors argued Goodman's 16-year sentence is already less than the 30-year maximum he could've received, and therefore should not be reduced. 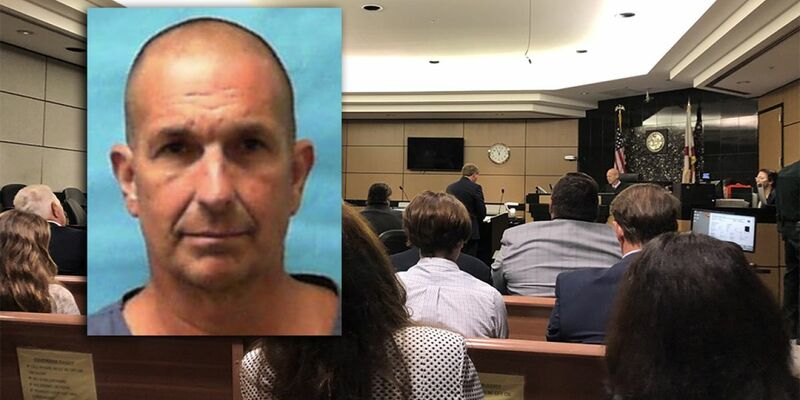 In February 2018, the Florida Supreme Court denied Goodman’s appeal to overturn his sentence.